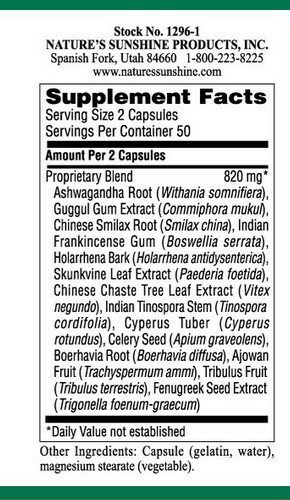 Ayurveda, Sanskrit for “The Science of Life,” is one of the world's oldest recorded systems of natural health. 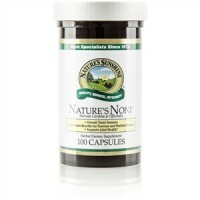 Nature's Sunshine's authentic Ayurvedic formulas were developed in concert with Indian Ayurvedic masters and are composed of herbs direct from India. 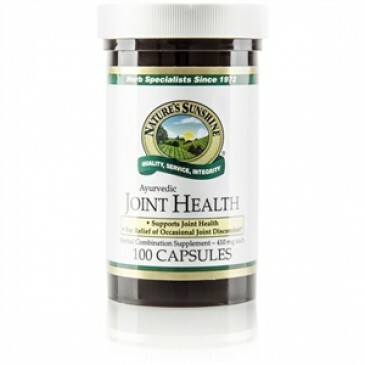 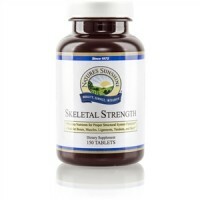 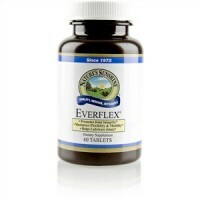 This formula contains Ayurvedic herbs for joint and structural system support.